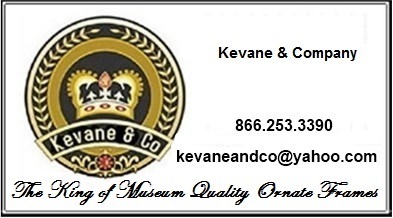 Kevane & Company is pleased to introduce the Copperglass line of Garden Planters and Garden Urns. These planters & urns are for both indoor and outdoor use. They are of exceptional quality and strength. Real Copper is clad to a fiberglass surface in a proprietary process that yields a lightweight container that had the strength and durability of fiberglass, but all of the aesthetic eloquence of true copper. Copperglass products are completely handcrafted. Due to the nature of production, slight variation in color, size, surface and appearance is to be expected. No two planters will be exactly the same, which is in fact their goal. We at Kevane & Company are particularily thrilled with this line of planters and urns because of their detail. As they are based on fiberglass Copperglass is able to accept and hold a sharp and detailed mold. We think that you will agree. All of the Copperglass Planters & Urns come in each of two fimishes: Regular Copper Finish & Antique Copper Finish. Each finish is listed seperately. Please be aware that as these real copper clad planters are individally made to order delivery times can take as long as 6 weeks. So please order early and be patient. 35% Off! - On Sale Now!